Build Your Dream Home/Duplex Here! 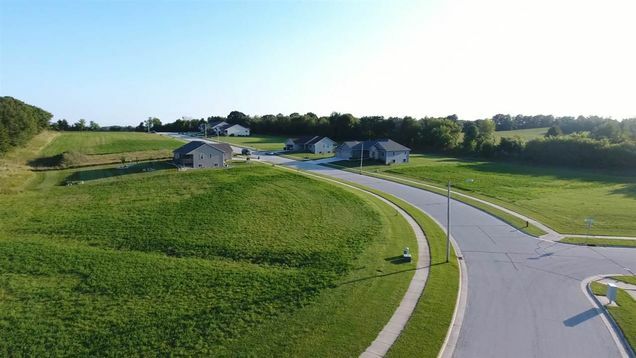 1/3+ to 3/4+ Acre Fully Improved Village Lots featuring picturesque country views, rolling terrain and convenience to local schools, shopping and recreation. This Established Subdivision abuts to Eisenbahn State Trail and Provides a Fantastic Opportunity for Homes with Exposed Lower Levels. The details on 642 VALLEY VIEW DRIVE: This land located in Campbellsport, WI 53010 is currently for sale for $48,900. 642 VALLEY VIEW DRIVE is a – square foot land with – beds and – baths that has been on Estately for 233 days. This land is in the attendance area of Campbellsport High School.